This year was quite the year for the Smithsonian Science Education Center! We celebrated our 30th anniversary, released several digital products, held many professional and leadership development programs, and have been hard at work expanding our curricular offerings! We are excited to see what 2016 will bring! Until then, see what some of our staff have to say about their work in 2015! 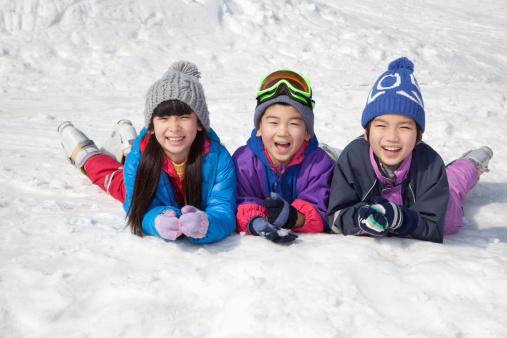 For most in the Northern Hemisphere, winter is a time for building snowmen, skiing, and hoping for a snow day. Although many of us are counting down the days until holiday break, there is still time to investigate a few winter science questions! Grab some cocoa and your favorite blanket, and investigate winter from the comfort of somewhere warm. Do you want to teach engineering in your classroom? Go for it; it’s not as hard as you might think. This is just the subject that Pamela Lottero-Purdue and I presented at the 2015 Smithsonian Science Education Forum. Throughout the day, attendees from all education backgrounds were able to see and participate in activities that bring engineering to life in any educational setting.